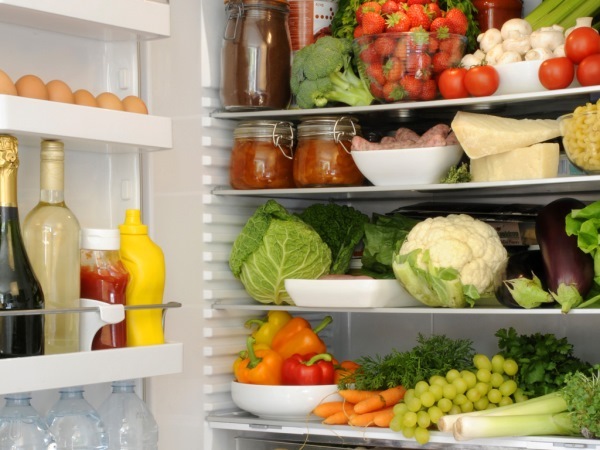 When it comes to storing food, many of us are stumped. Some people keep their ketchup in the cupboard and their eggs in the fridge, others do the exact opposite. If you want the lowdown on where to keep your groceries, take note of our handy guide. Maybe listen to the advice from Heinz itself. The company says the natural acidity makes tomato sauce safe for cupboard storage. However, they do recommend fridging the product, as "stability" can be affected by storage conditions. So if in doubt: keep your Ketchup cool! Surely your fridge wouldn't come with that handy egg-shaped shelf if it wasn't necessary to keep them refrigerated? Well, the British Egg Information Service (yep, that's a thing) agrees, advising people keep them cool to avoid temperature fluctuations. Experts also say it's the best way to stop salmonella multiplying. However, not everyone shares that view. Tim Hayward, who presents the Food Programme on BBC Radio 4 and is a restaurant columnist for the Financial Times, argues: "A fresh, free-range egg should last beautifully at room temperature for at least a week." We say: who are we to argue with the revered British Egg Information Service? Some people have a dedicated breadbin, others keep their loaves on the fridge and some rebels even put it straight in the freezer - but who's right? "Storing bread out of the fridge in a breadbin type of arrangement is fine, however it does go stale quickly and if it's humid weather, it might go mouldy," leading senior nutritionist from NAQ Nutrition, Aloysa Hourigan, told Daily Mail Australia. "Putting it in the fridge will dry it out so if you are not going to eat it fast, then the better option is to freeze it and get slices out as you need them." This largely depends on whether the fruit is ripe or not. If it still has a way to go, produce like berries, tomatoes and oranges do better outside of the fridge. If the fruit feels soft, smells good and seems ready to eat, place it in the fridge for a longer shelf life. You should never keep these foods in the fridge - instead, make use of a pantry or cellar if you have one, as potatoes and onions prefer cool, dry conditions. If potatoes are in the light, they go green and if they get damp in the fridge, they spoil.